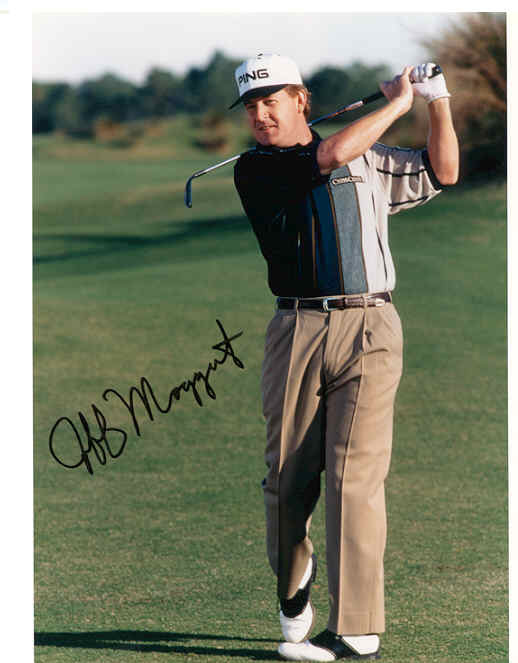 8x10 golf photo autographed by PGA Tour veteran Jeff Maggert, a member of the 1999 U.S. Ryder Cup team. Obtained in person. With certificate of authenticity from AutographsForSale.com.